Well I don’t! 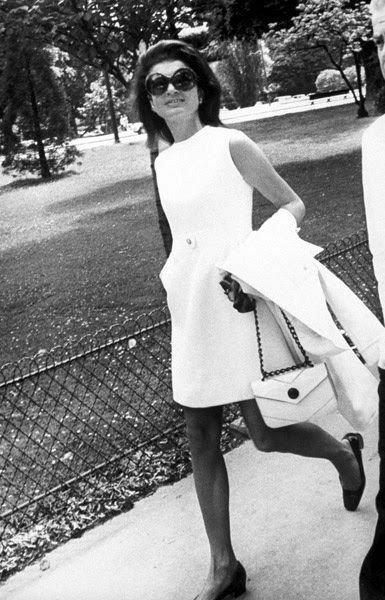 But here are the FASHION ICONS who have had a great influence to fashion in the swinging sixties and some of their designs. For Part 5 look here! 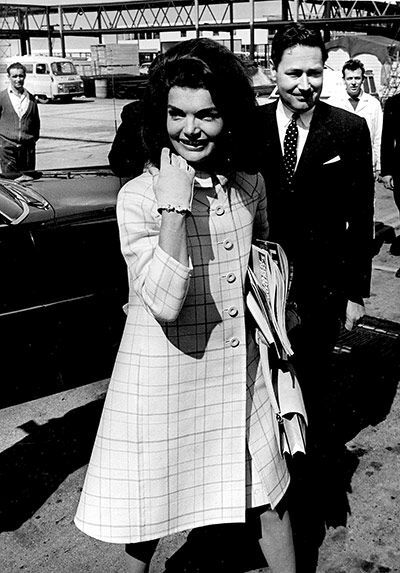 Before Michelle Obama and her inspired wardrobe, there was Jackie Onassis – the original fashionable First Lady. 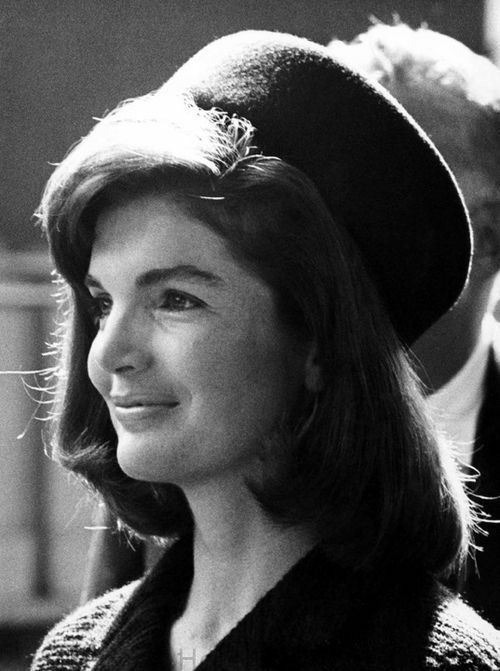 Jackie’s prim skirt suits, pillbox hats, dark glasses, chic string of pearls and preppy style made her the style inspiration for women across America. 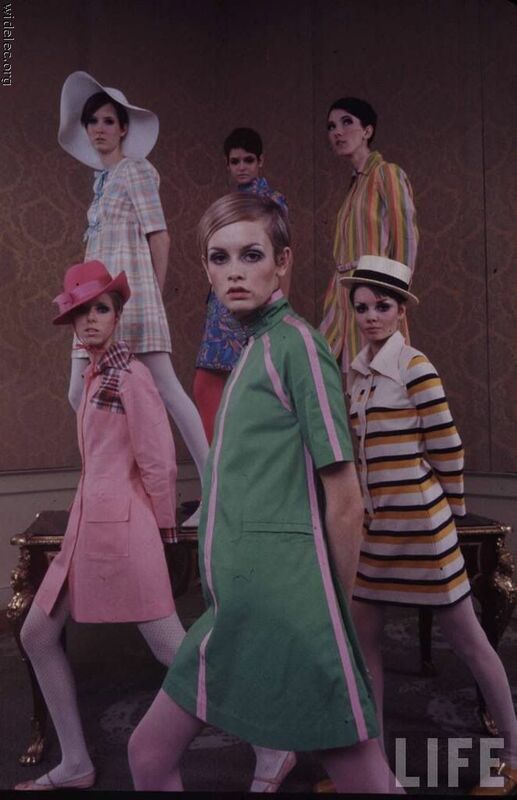 We couldn’t not mention Twiggy. The teenage supermodel became a worldwide phenomenon for her androgynous look, with a short haircut, gamine limbs and bold eyelashes she painted on herself. short short hair and drew on the bottom lashes! 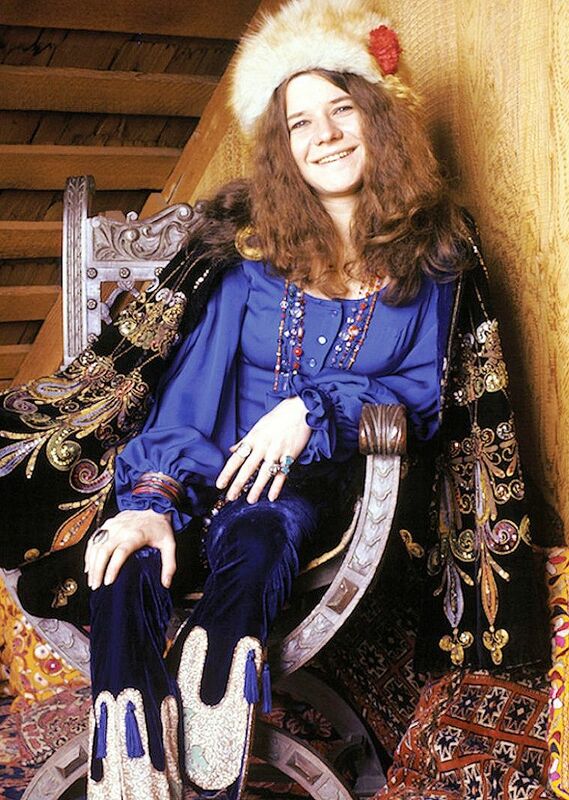 From fur hats and gilets to string vests, and piles of bangles, Janis Joplin‘s bohemian style was truly unique. 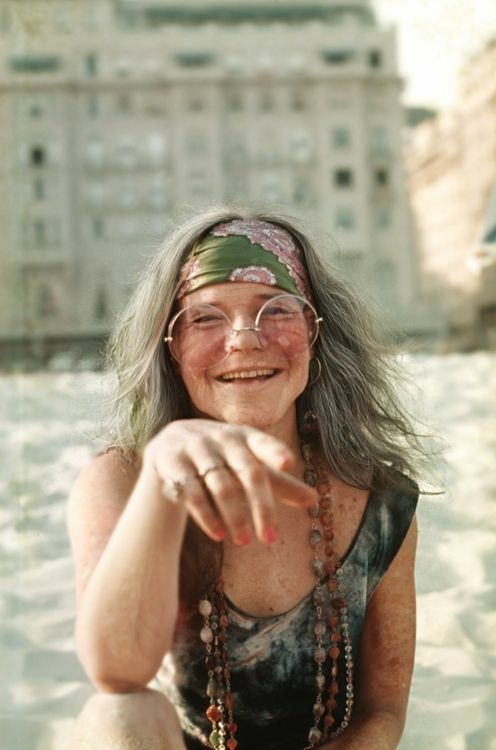 Now here is a real dirty hippie, just kidding. 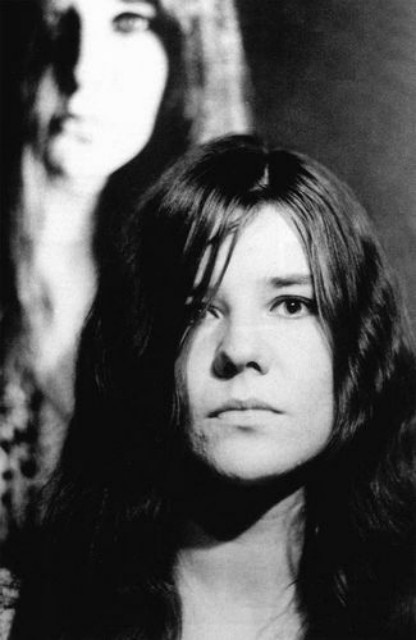 This is one of the most soulful and respect female singers of the 60s. 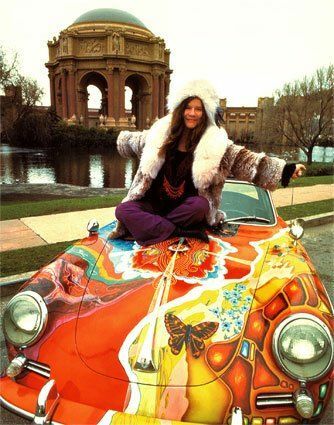 This is the beautiful Janis Joplin and her famous sense of fashion. 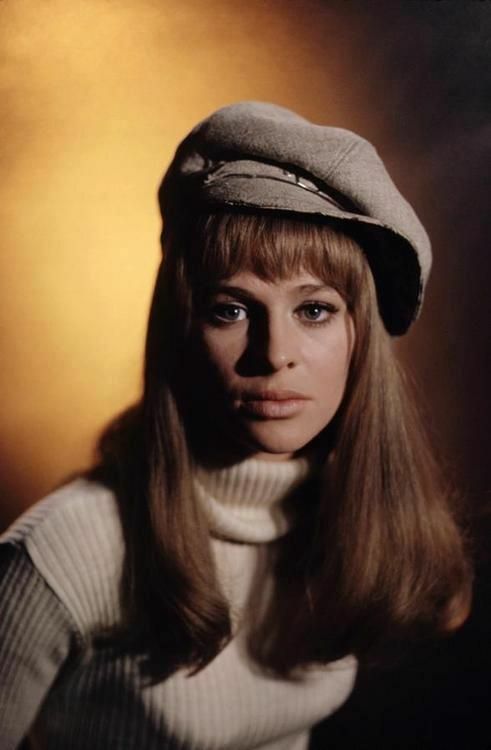 The beautiful and effortlessly stylish Julie Christie starred in two of the most iconic films of the decade – Darlingand Dr Zhivago. We adored her swing coats, Mary Jane shoes and romantic dresses in Dr Zhivago. 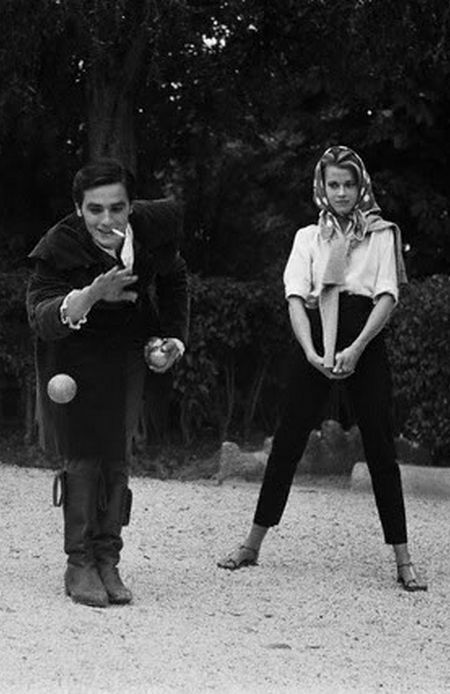 Julie Frances Christie (born 14 April 1940 or 1941) is a British actress. 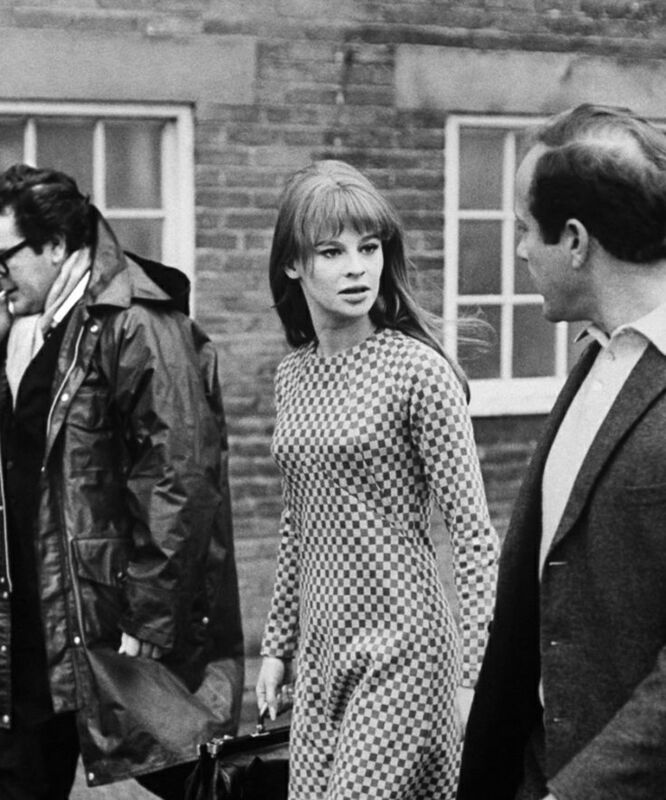 A pop icon of the “swinging London” era of the 1960s, she has won the Academy, Golden Globe, BAFTA, and Screen Actors Guild Awards. 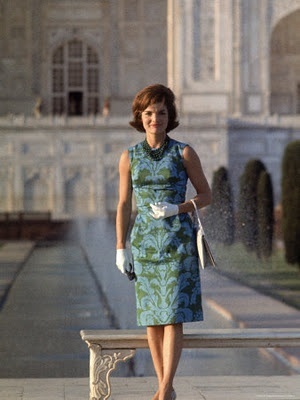 Jane Fonda (born Lady Jayne Seymour Fonda; December 21, 1937) is an American actress, writer, political activist, former fashion model, and fitness guru. 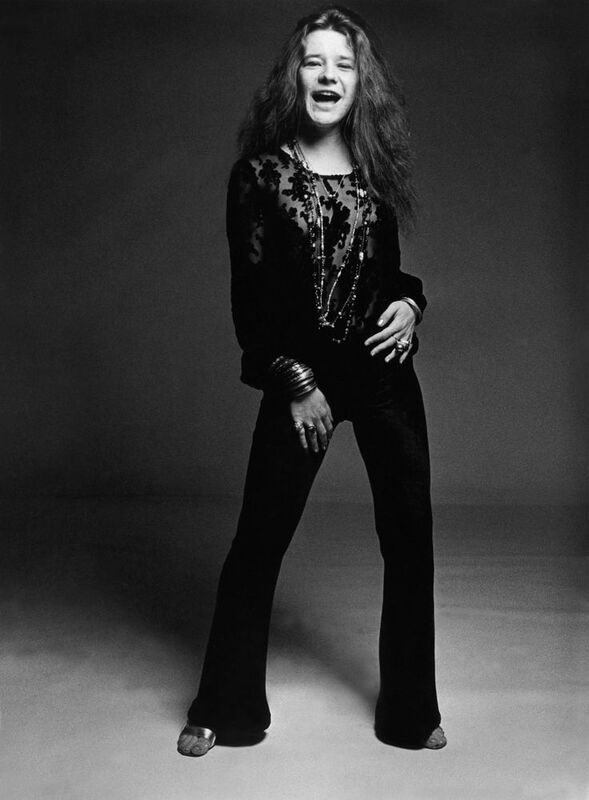 She rose to fame in the 1960s with films such as Barbarella and Cat Ballou. 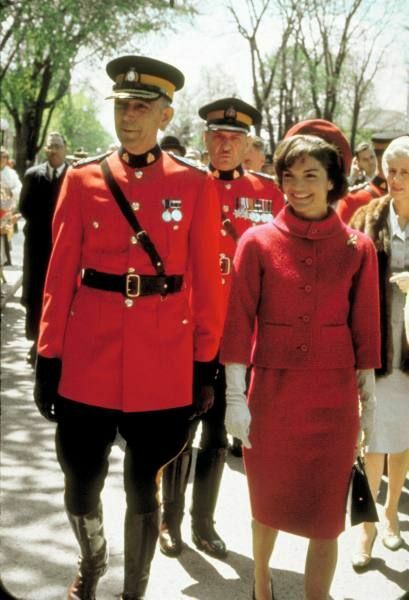 She has won two Academy Awards, an Emmy Award, three Golden Globes and received several other movie awards and nominations during more than 50 years as an actress. 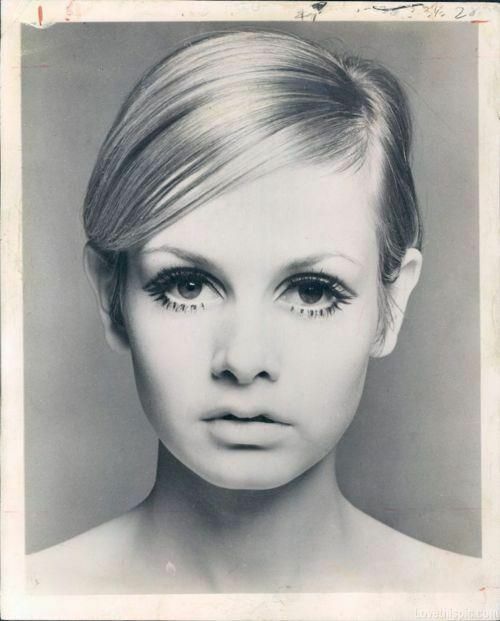 Because of Twiggy, I painted eyelashes on my bottom lid too! Thanks for reminding me of that and giving me a big smile! I am enjoying your series so much. You are really capturing the era perfectly!